Mass Youth Soccer is the sole provider of United Soccer Coaches (formerly NSCAA) education in Masachusetts having entered into a partnership with the NSCAA in March 2015. Through this partnership, Mass Youth Soccer-affiliated coaches are able to take advantage of each pillar of United Soccer Coaches “Learn. Participate. Belong.” mantra. Mass Youth Soccer coaches can benefit from United Soccer Coaches non-residential courses, discounted membership prices, and access to the wide range of United Soccer Coaches educational content. Mass Youth Soccer members can register for United Soccer Coaches (Formerly NSCAA) membership at the discounted rate of $75 per year for Standard Membership! Click here to register, and enter the code MASSYOUTH18 to get the discount! 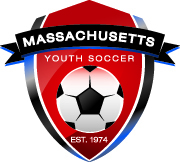 Mass Youth Soccer offers a breadth of United Soccer Coaches courses, including 4v4, 7v7/9v9, 11v11, the National Diploma, the Advanced National Diploma, the Director of Coaching course, Special Topics, and goalkeeper courses. For upcoming United Soccer Coaches courses, please visit our Upcoming Courses Page. Founded in 1941 and based in Kansas City, Mo., United Soccer Coaches (Formerly the National Soccer Coaches Association of America (NSCAA)) is a non-profit organization with a mission to educate coaches, encourage excellence and serve the soccer community. 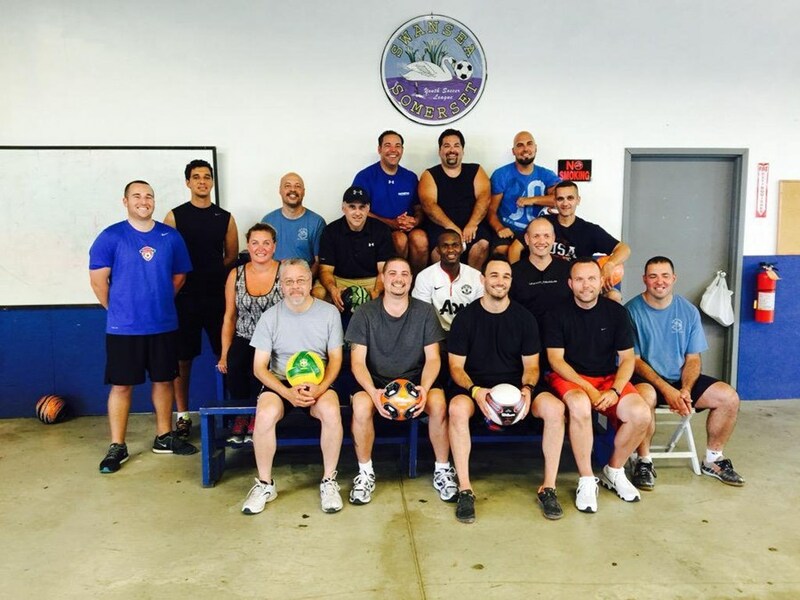 United Soccer Coaches is the world’s largest soccer coaches’ organization with members at every level of the game. The membership is primarily made up of coaches, but also includes administrators, referees and others in the soccer industry. United Soccer Coaches provides its members ways to enhance the game of soccer by providing a national education program, interaction and networking opportunities, and membership benefits.